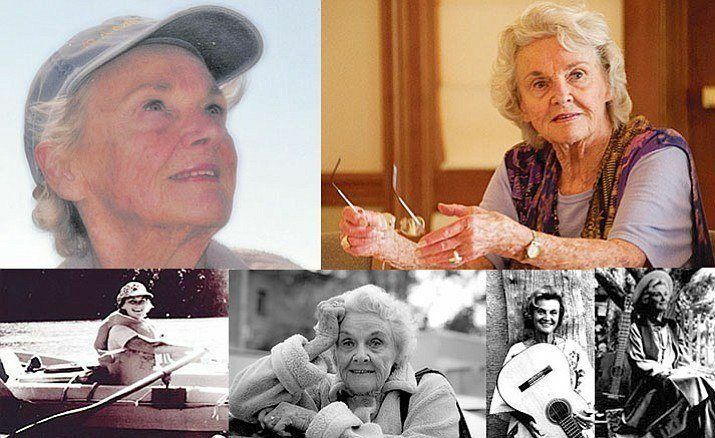 JEROME – Widely recognized as “one of the Southwest’s most outspoken and beloved environmental activists and authors” Arizona icon Katie Lee has died at the age of 98 at her home in Jerome. According to Arizona’s Real Katie Lee Web Site, Lee, who was born in Tucson, “began her professional career in 1948 as a stage and screen actress. She performed bit parts in motion pictures in Hollywood; had running parts on major NBC radio shows, including The Great Gildersleeve and The Railroad Hour with Gordon McRae; was an actress and folk music director on The Telephone Hour with Helen Parrish in the early 50s.